Occasionally I get a feeling of just needing to switch off from the outside world, turn off my phone, get back down to basics and appreciate some silence in a hectic world. 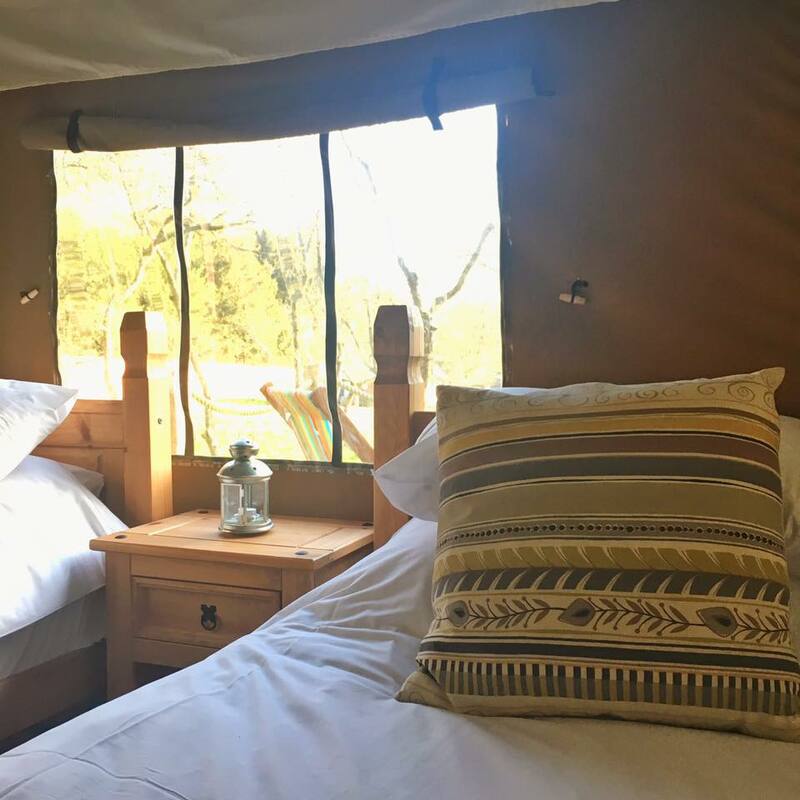 Have you ever considered glamping? I hadn’t… not until very recently. 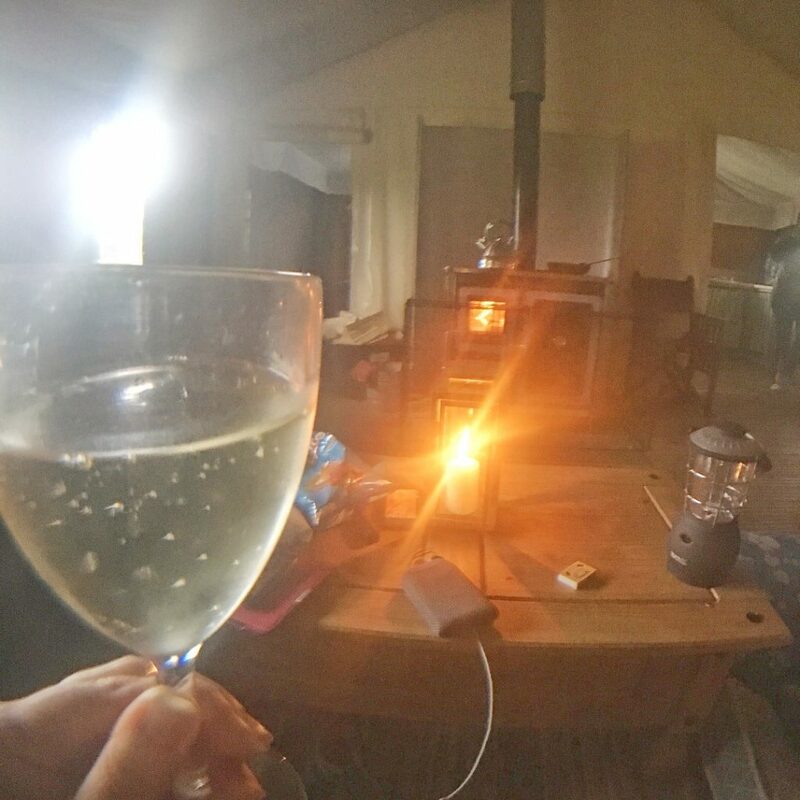 In fact, I have created an entire video on my glamping adventures, I love it so much, just do excuse the weather, it can’t always be helped! 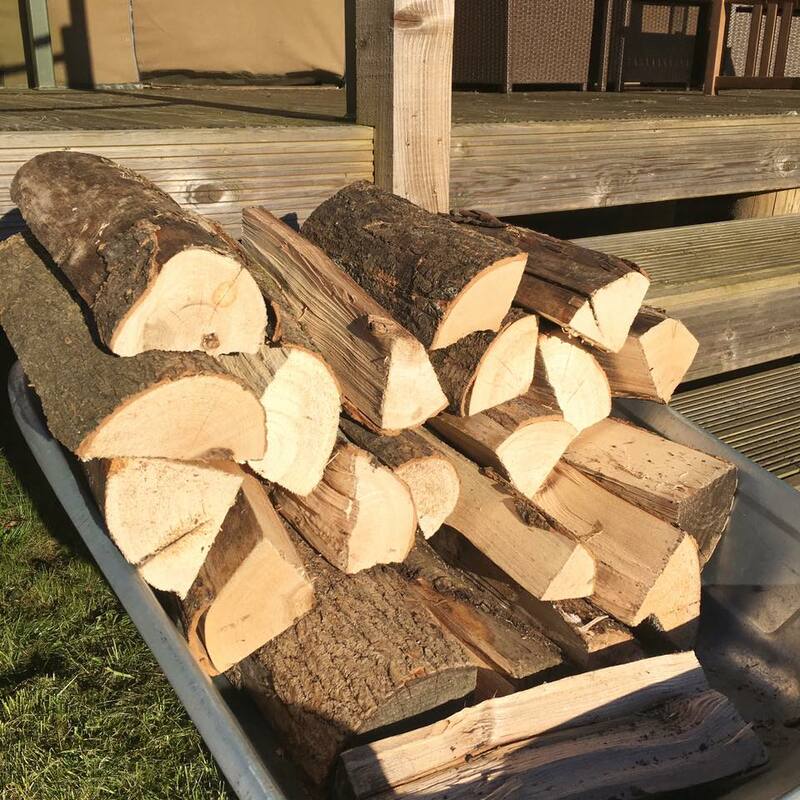 It’s like camping, but with a more sturdy tent (glamorous camping), a real fire, a proper bed with cosy blankets, warm duvets and fluffy pillows, even hot running water… It’s technically a cheats way to get outdoors (and stay outdoors) for a few nights. You don’t need to “rough it” with a normal tent and an inflatable mattress on the floor… this is much more than that. 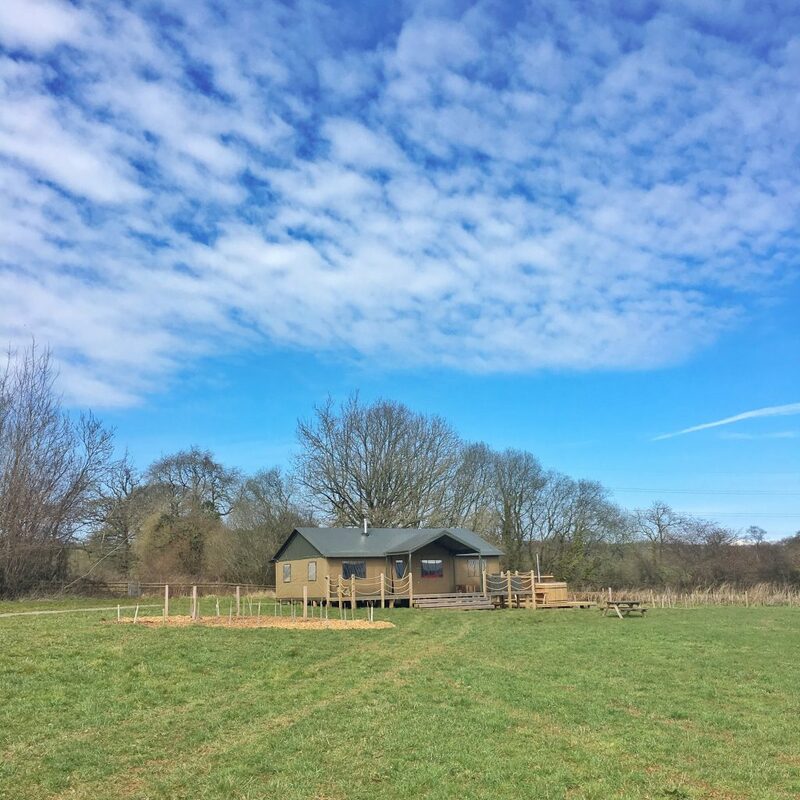 When I first came across Lantern and Larks, I had no idea just how hooked I would get on the idea of cosying up under their “canvas-wrapped three bedroom retreats” in some very special corners of the British countryside. Myself and The Bearded One travel a lot, there’s not a month that goes by where we haven’t experienced a weekend away in a hotel or an Airbnb apartment, we are constantly away with friends or doing something fun and new. 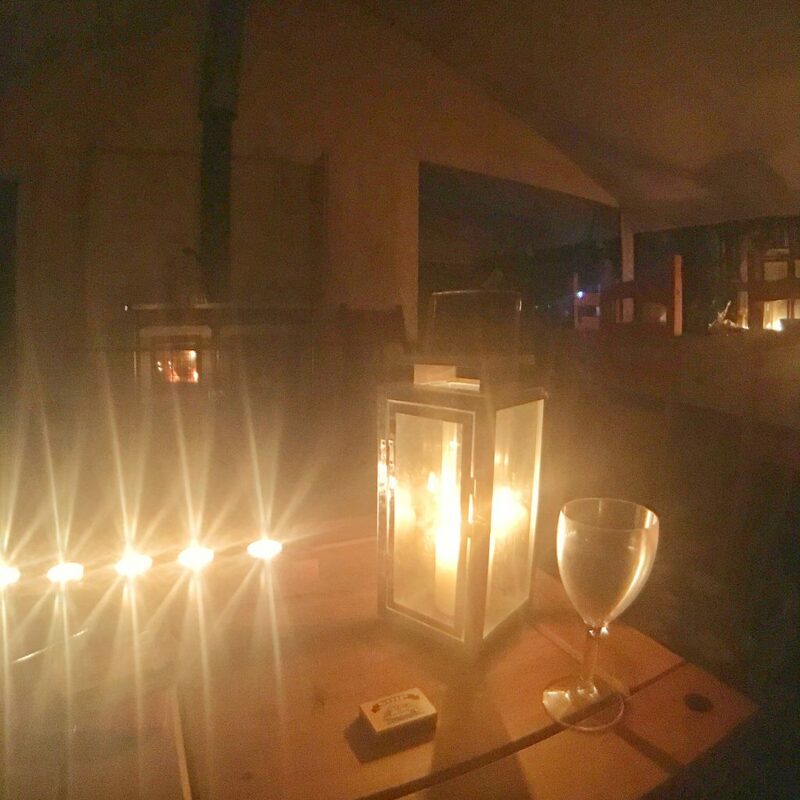 Glamping has always been appealing to me, but I hadn’t had the opportunity to try it, until now. And what an experience it is, completely different to a city break or a weekend away in a country cottage, this is a unique adventure. 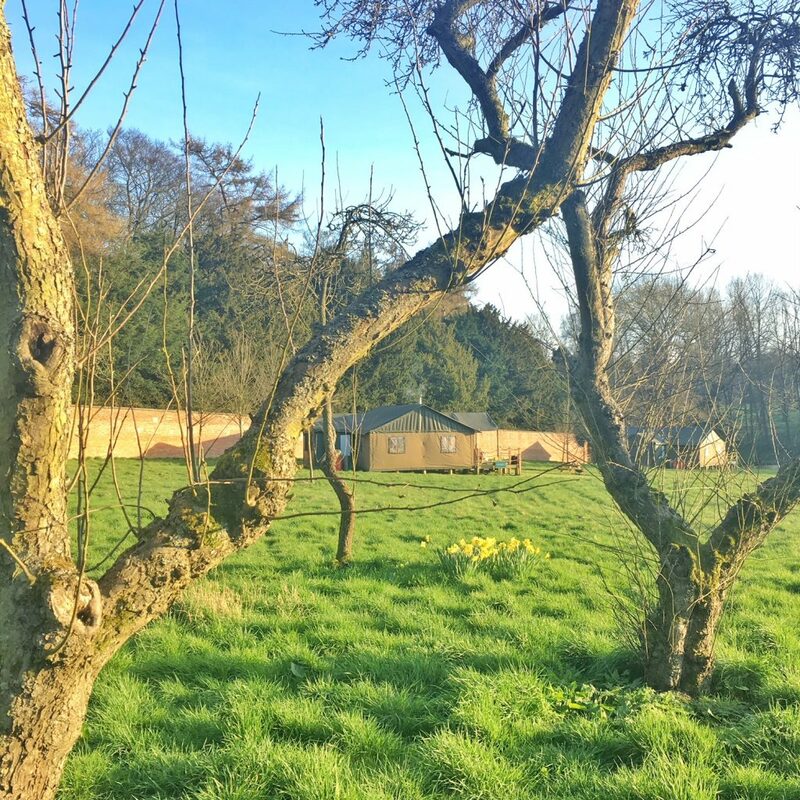 With locations including the Forest of Bowland, Rutland Water, Somerset and the Suffolk coast, there’s some very different glamping sites on offer. I have now stayed at three of the sites myself, with the Forest of Bowland in Lancashire next on my list when I need to escape again. Each destination has a very different feel. 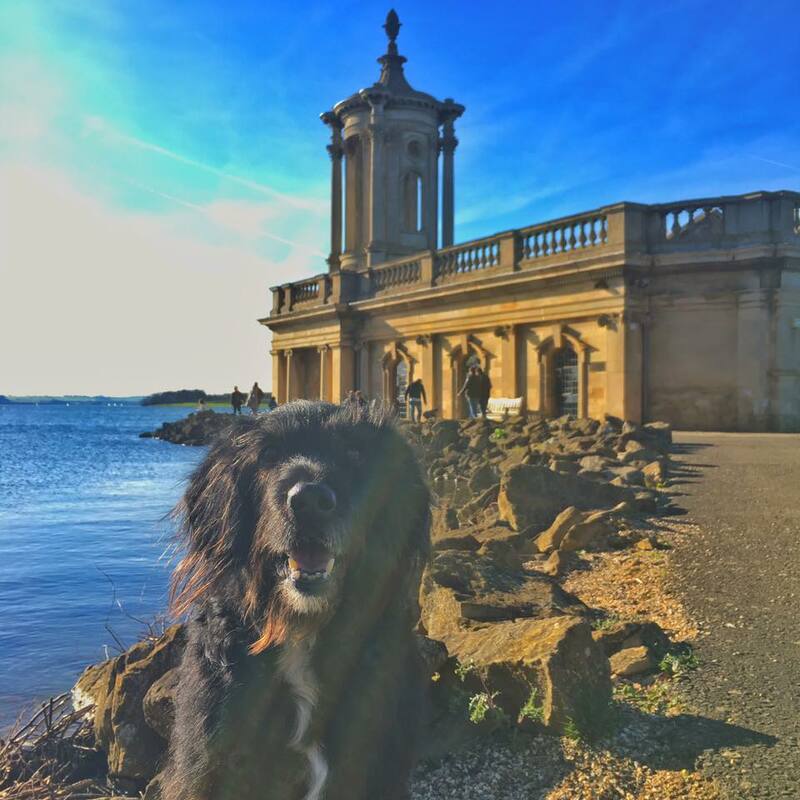 The Rutland site is a large village estate set within 500 hectares of the 18th Century (Grade II listed) Exton Park. 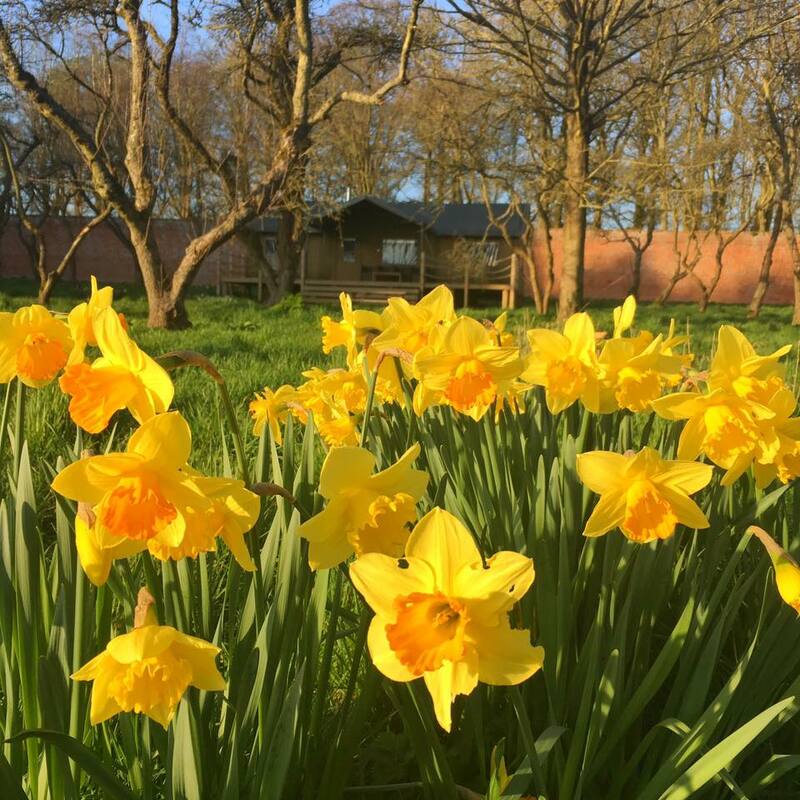 Nestled within the old walled gardens, overlooking an ornamental lake where ospreys have been spotted catching their dinner, this is a very unique setting and a slightly more sheltered one in the colder months. 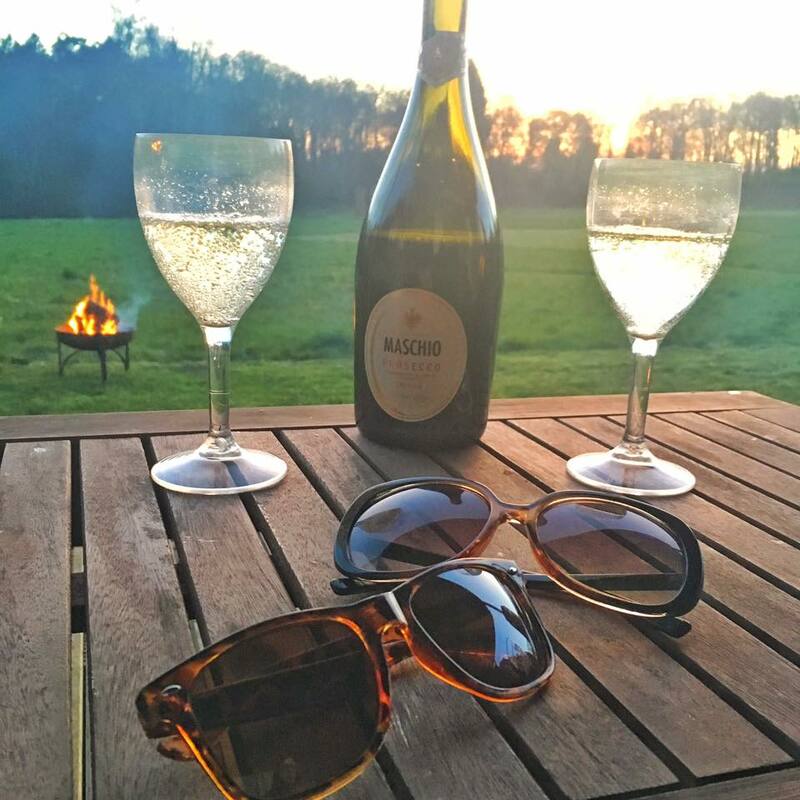 Glamping in Suffolk takes you to Sweffling Hall close to Framlingham (famous for being the home of Ed Sheeran) and close to the Suffolk coast for day trips to Aldeburgh, Southwold and the like. 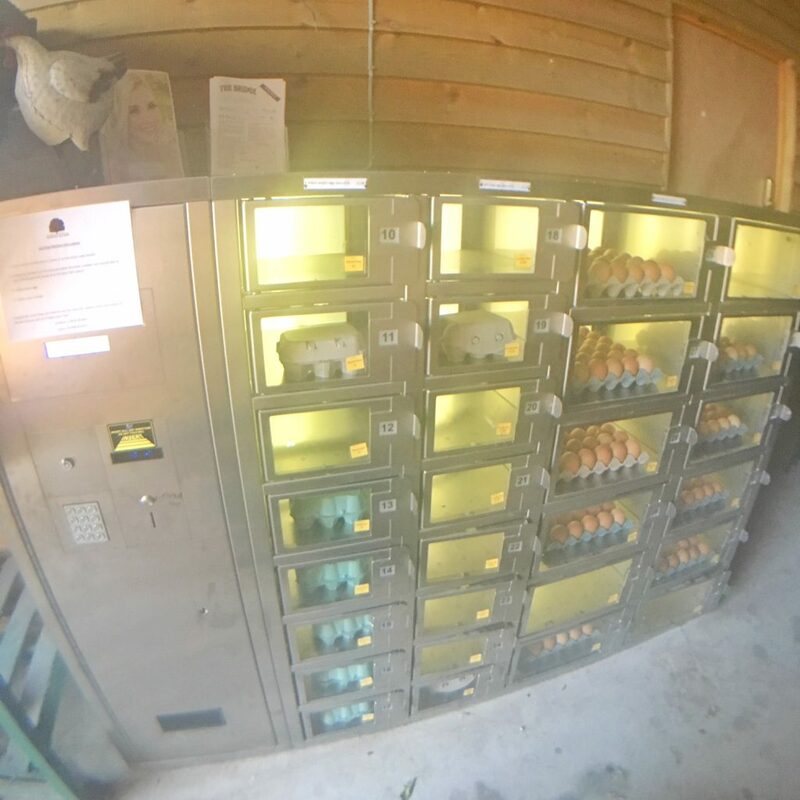 It’s a charming working farm, with fresh eggs available to buy from their fun egg ‘vending machine’ for the perfect country breakfast. Kittisford Barton in Somerset is just half an hour from Taunton and surrounded by remote countryside, the roads to this site are great fun to drive down (go slow and safe!) 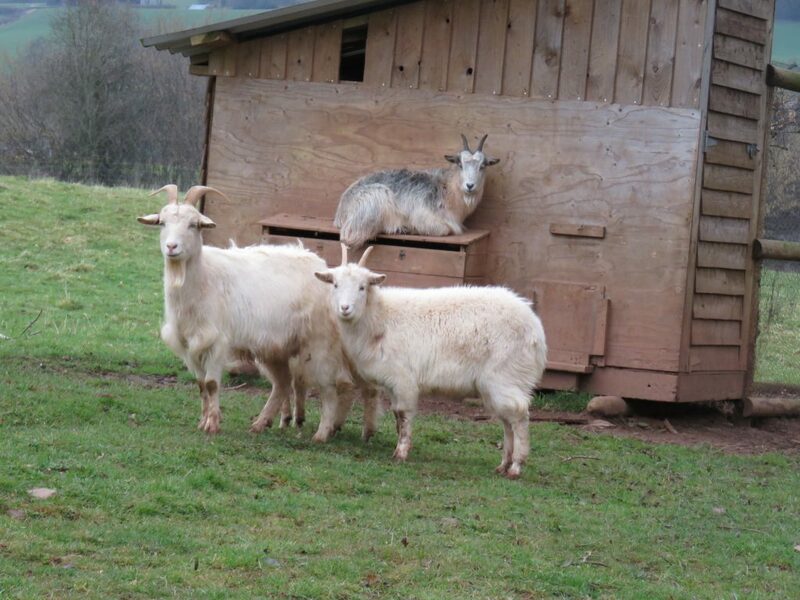 and you really do feel like you have arrived in the middle of nowhere, glamping heaven. 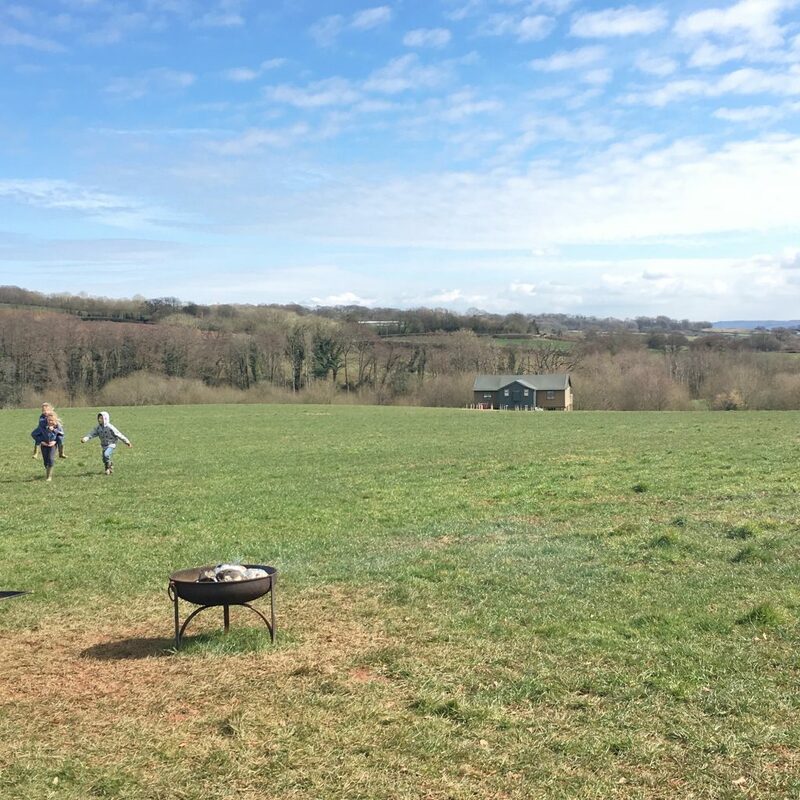 This is a secluded spot, perfect for star gazing and country walks, being so close to the backdrop of the Blackdown Hills AONB, with plenty of farm animals for the younger members of your group to enjoy meeting. It’s well worth doing some research before you go, with lots of info being emailed to you and checklists available on their website (there’s even a very helpful member of staff [Emma] on the end of the phone or online chat to answer all of your questions before going) – you can really plan for what to take (and what not to take) and even what food you might need. 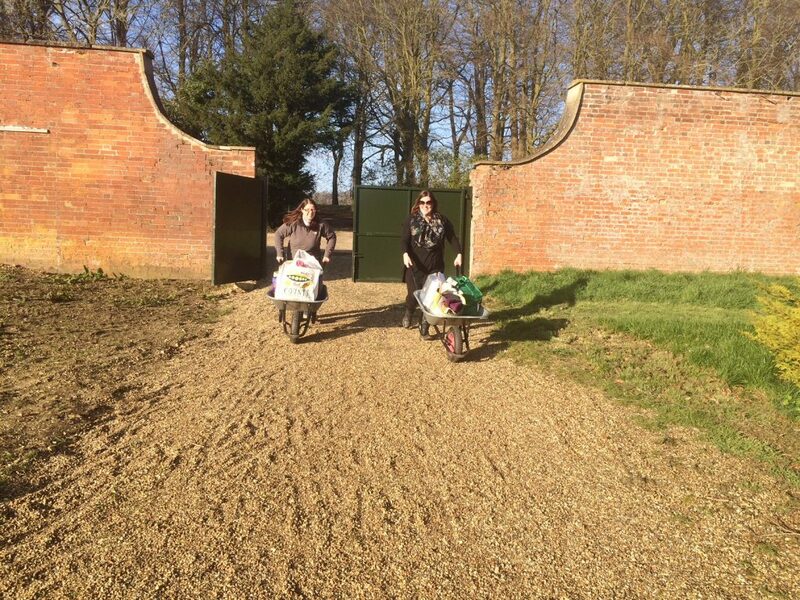 From the moment you arrive, you feel like this is going to be fun… you park your car up in a designated carpark and use wheelbarrows to cart your luggage off into the countryside – no space for cars next to your tents, so expect to get stuck in from the start! 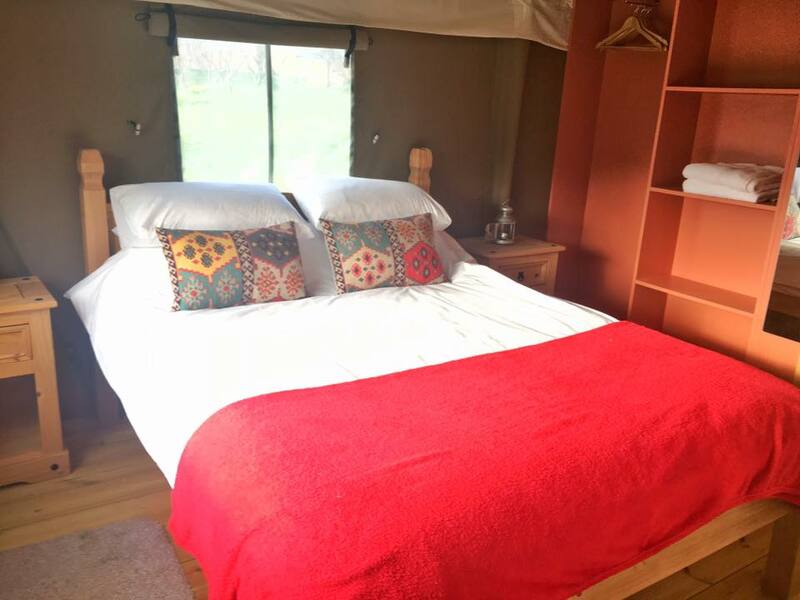 No matter which location you choose, your canvas retreat will be the same, everything in the same place – three bedrooms with fresh linen (a double, a twin and bunkbed room), a bathroom with running hot water, towels, soap and a flushing toilet (no skipping off into the wild in the middle of the night!) and a fully equipped kitchen with everything you might possibly need (even tea towels and washing up liquid) for a break away from civilisation. Of course, as there’s no electricity, you are armed with lanterns-a-plenty to see you through the darker hours and there are candles to set the scene once the sun goes down. It’s actually quite a lot of fun, with our younger nieces and nephew making shadow puppets to keep themselves entertained at night, they loved it. Cool boxes are provided with frozen hot water bottles to keep food and drink cold if required, but when it’s chilly enough at night, our wine bottles chilled perfectly outside or outside the shower room, so don’t panic about this, it’s all going to be ok.
One of my favourite glamping activities is to actually sit by the fire, cuddled up on the huge comfy sofa under a blanket with a glass of wine of a freshly brewed cup of tea, listening to the wildlife outside your door. 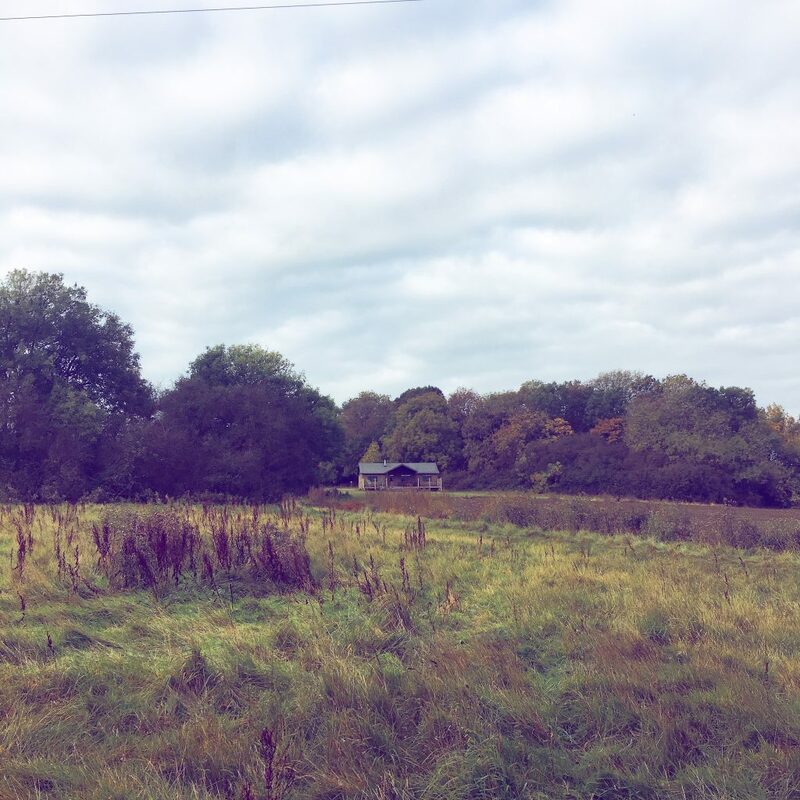 We’ve heard deer, foxes, owls and even a buzzard during our various stays, it’s just fantastic to be this close to the nature you wouldn’t normally encounter. 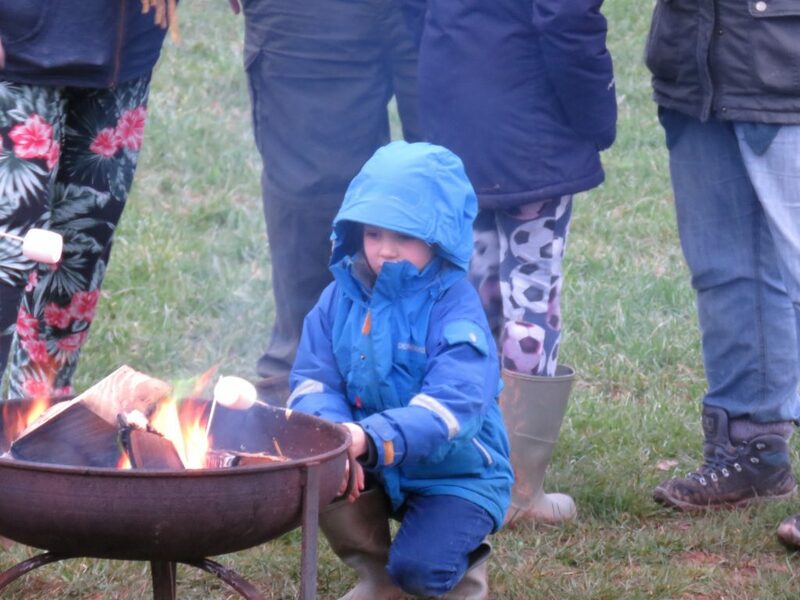 We love cooking, so the prospect of feasting over a fire was one we were not going to pass up. 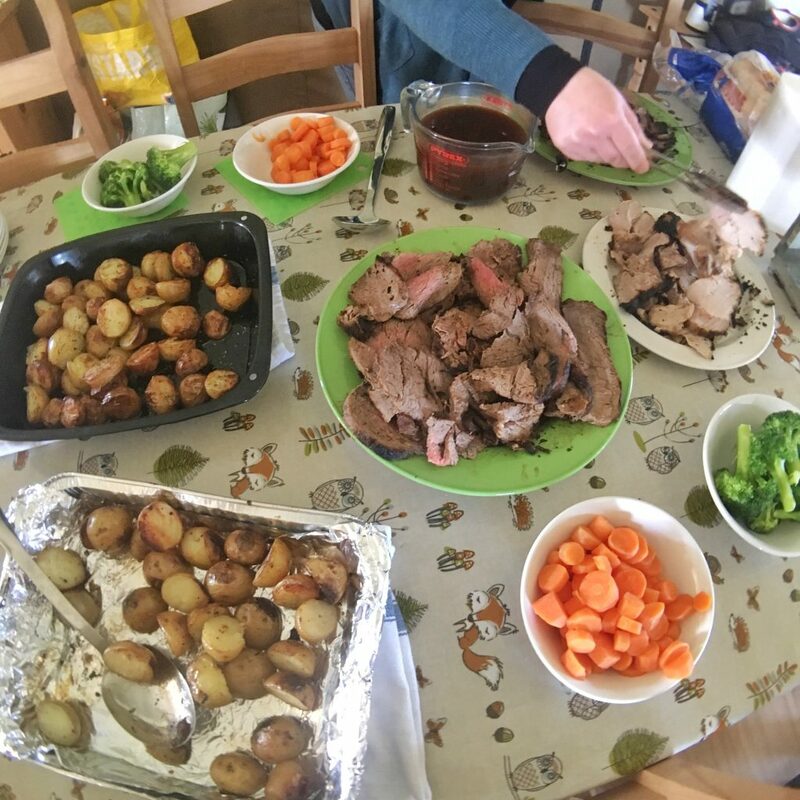 There are options of cooking on an outdoor fire pit, a gas stove in the kitchen or a wood fired stove in the living room, there are plenty of fun recipes to try out here if you have the time. 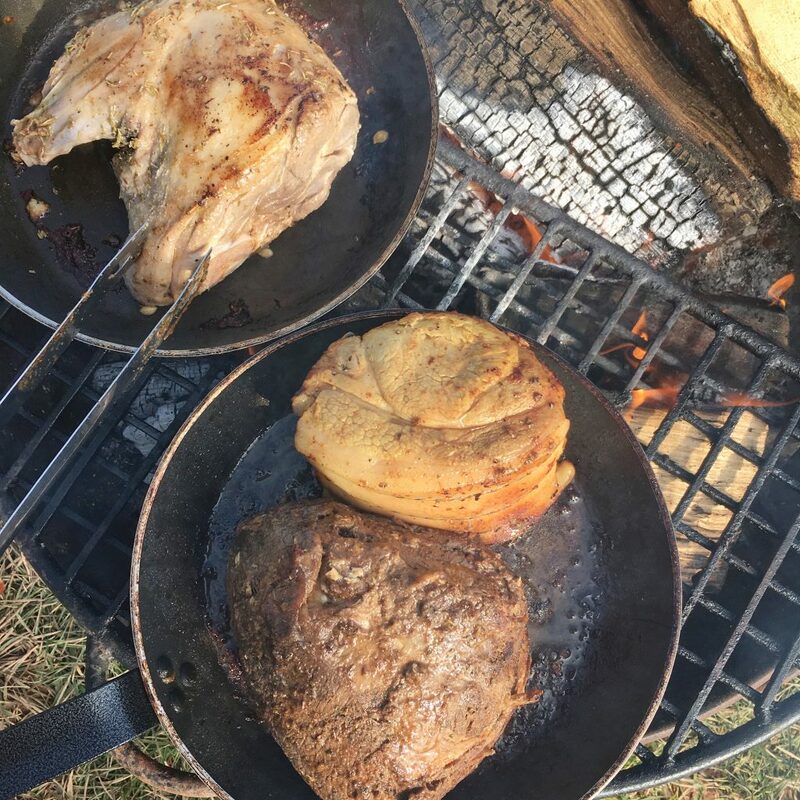 Being massive fans of Meatopia (yep, an entire meat festival, you can read my blog on this here) and the taste of food cooked in real fires, we have spent time before each stay plotting varying meat dishes to cook in the fire pit. 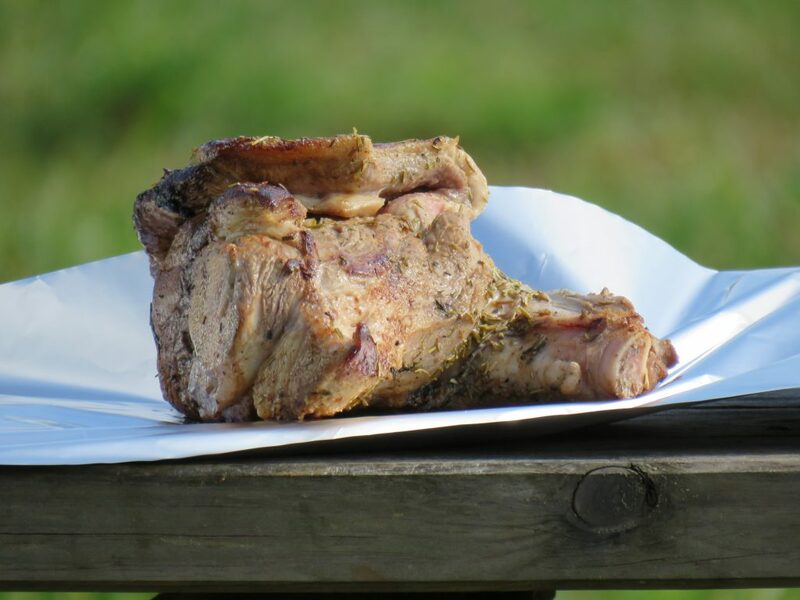 We’ve marinated whole joints of pork, beef and lamb, leaving them in tubs to soak up the flavours for days before, then searing them in a pan on the hot fire, surrounded by trees and sunshine (sometimes a little rain!) before wrapping them in foil and placing them directly in the flames for 30 minutes (give or take, it’s not an exact science!) 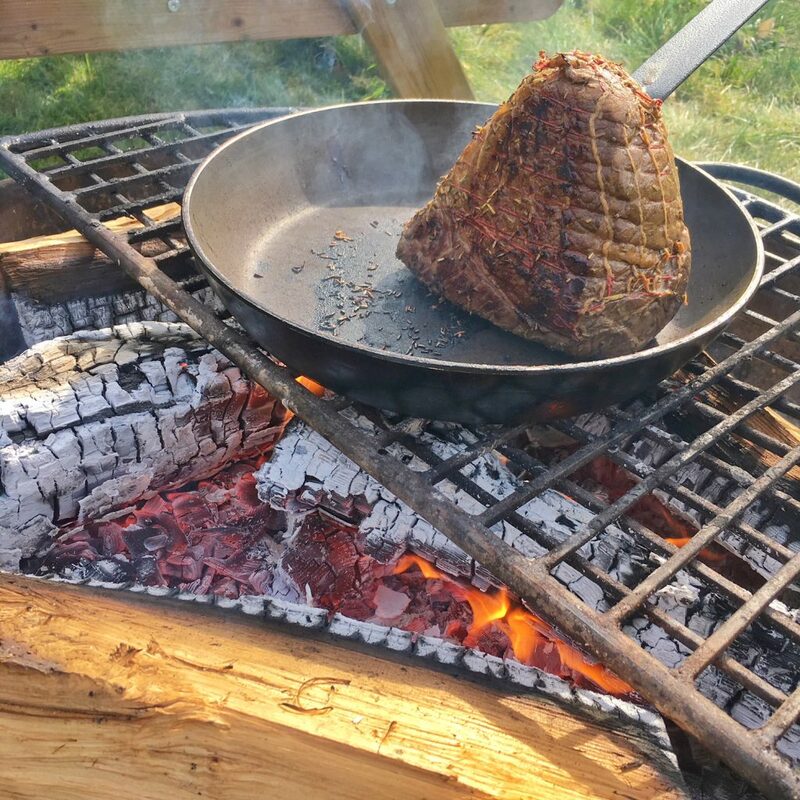 to produce a Sunday Roast with a difference. We’ve even become pros at roast potatoes “campfire” style, yum! 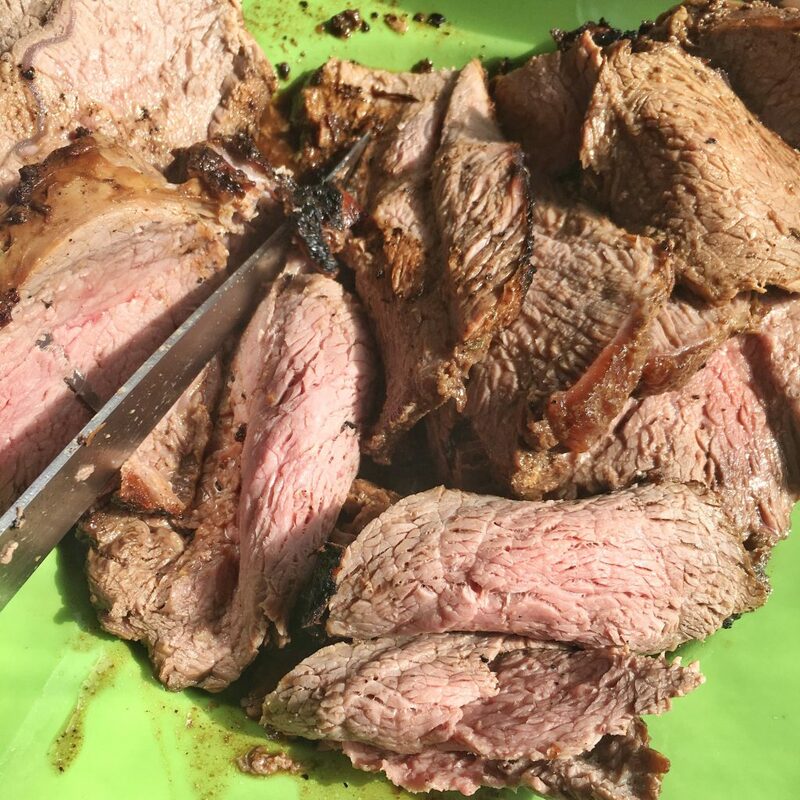 Al fresco dining is my ultimate favourite way to eat, and now to cook, nothing beats it. 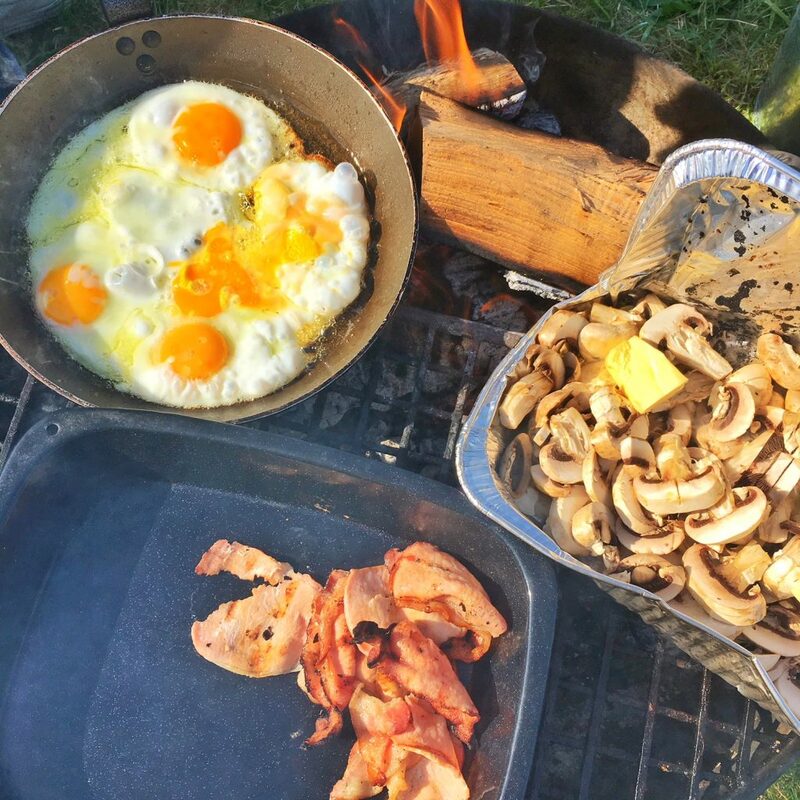 I urge you to give this some thought and get adventurous with your food next time you head off into the wild, it’s amazing how far you can get from boring baked beans in a tin. 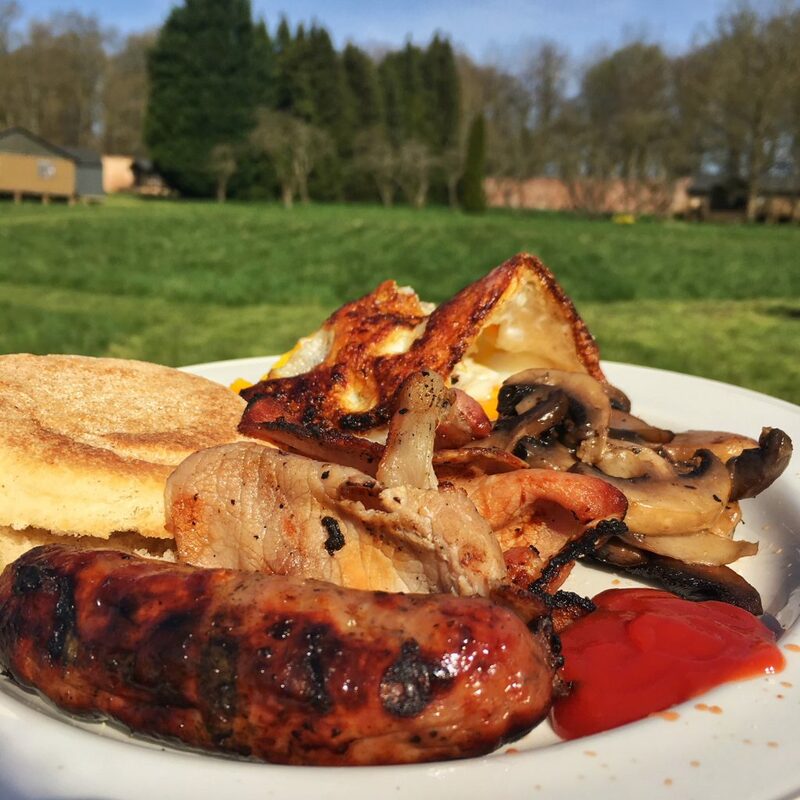 We’ve also cooked “firepit pizzas” very successfully (A great one for friends and family to put their own pizza together and cook over the fire on a metal tray or in a pan) as well as a full english breakfast in the spring sunshine. Any excuse. 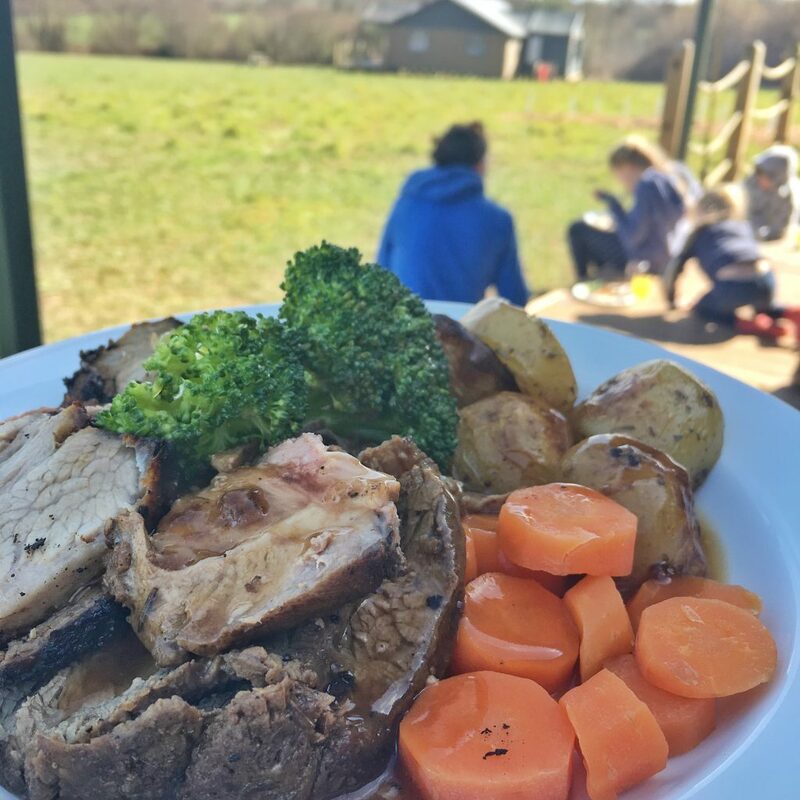 There are picnic tables and plenty of outdoor seating to dine outside should you prefer, but if the weather doesn’t work out, just take it inside and make use of the huge and sturdy dining table in the centre of your tent – perfect. 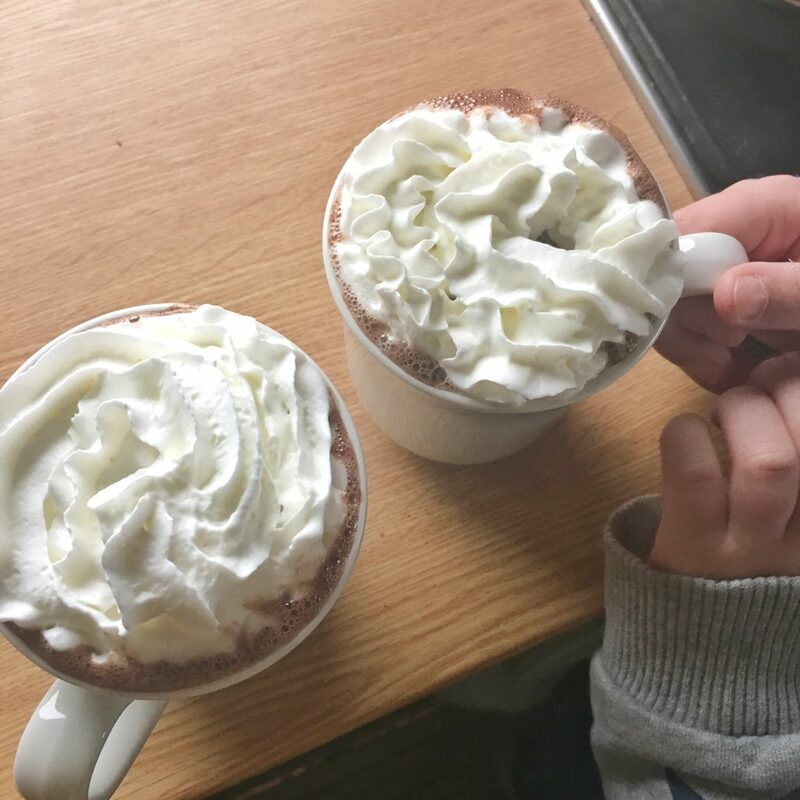 You can, of course, simply barbecue ‘normally’ and we’ve used the stove top to fry sausages, the oven to bake a lasagne and the gas ring heats up a kettle perfectly for hot chocolate on a cold autumn day. 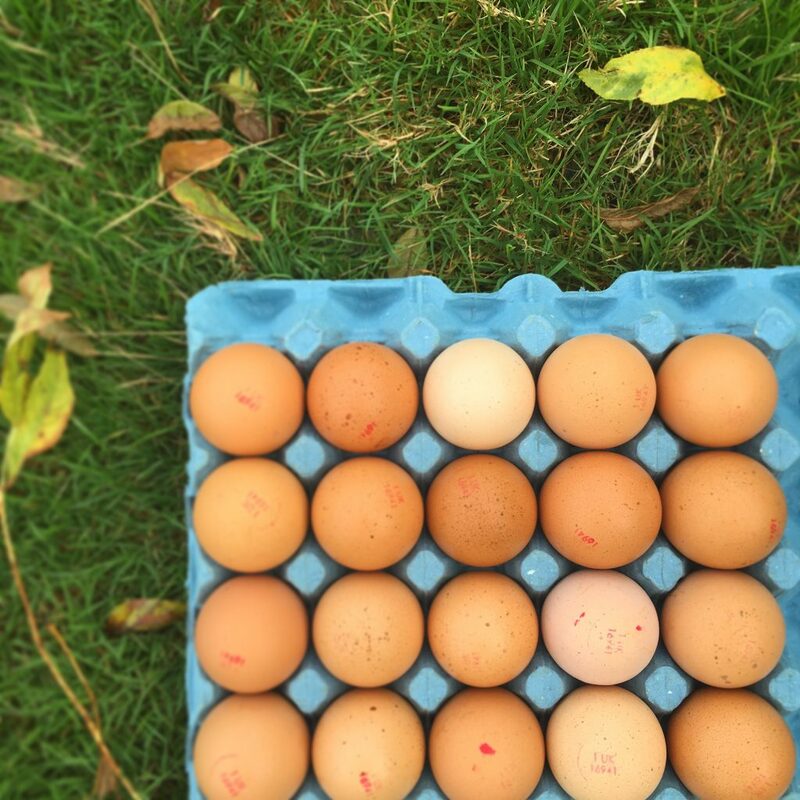 There is an honesty shop on each Lantern and Larks site, so you can stock up on freshly laid eggs, locally sourced meats, even cider and apple juice in Somerset for example. Each shop stocks different items, so if you fancy using this, it’s worth a chat on booking to make sure you know what’s on offer at your chosen site. 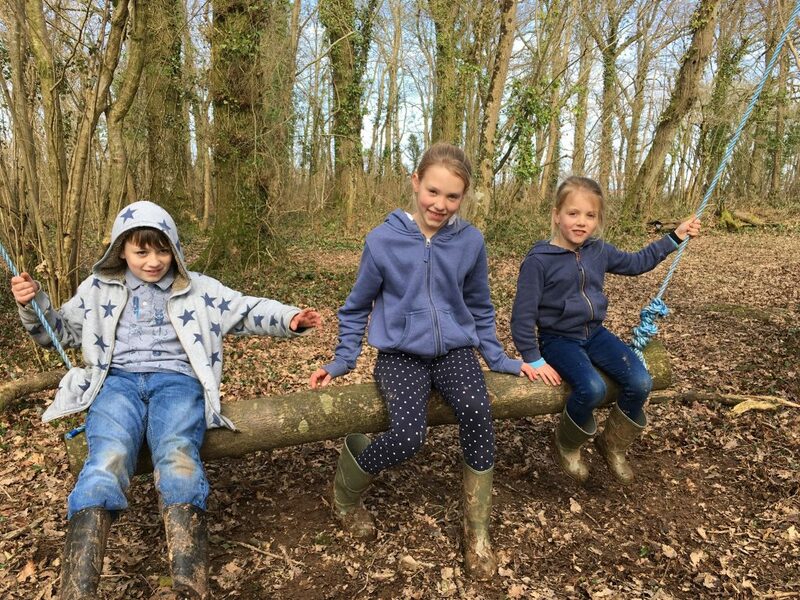 They also offer games and activities for kids, such as the stamp box challenge in Somerset and all sites have a “Lantern Goes Wild” activity sheet to get the kids exploring the surrounding countryside. 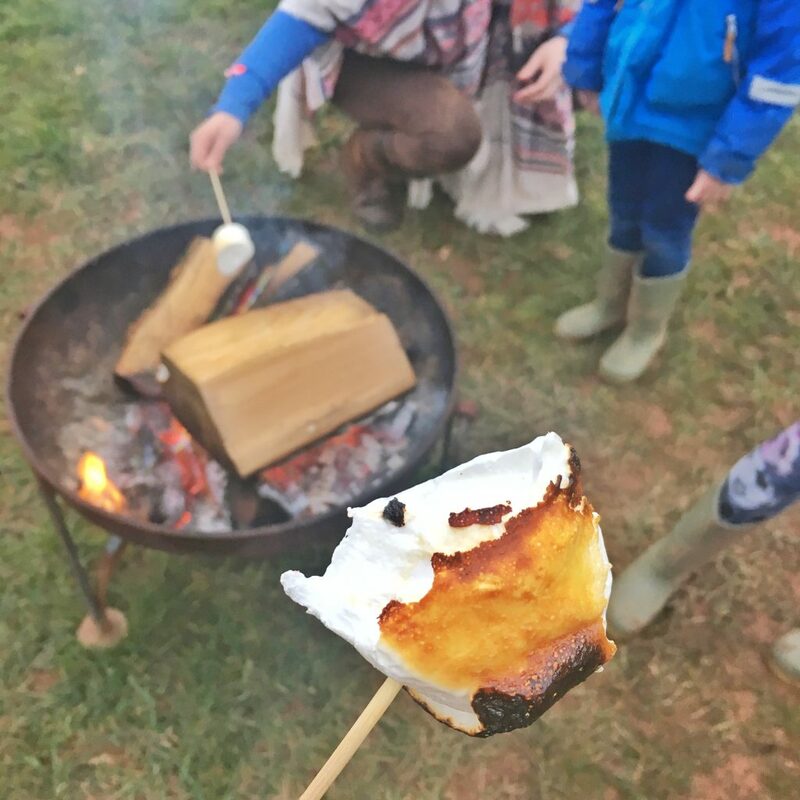 And don’t forget this is the perfect place to toast marshmallows… this is a right of passage for any camper or glamper, it just has to be done. 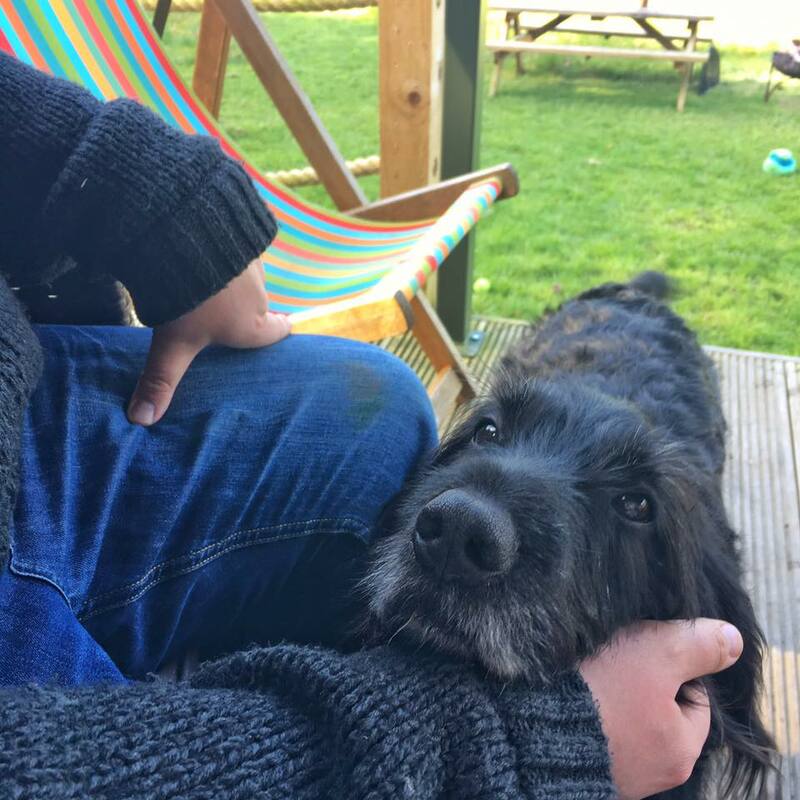 All sites are dog friendly too, so there’s no excuses needed to leave your four-legged friend at home. 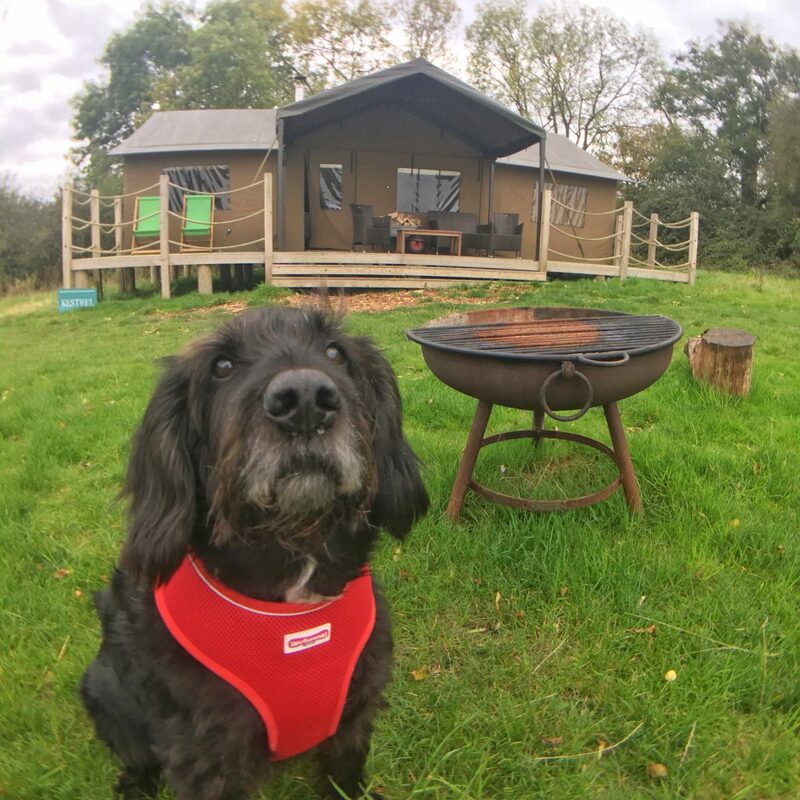 Eddy has enjoyed two glamping breaks now, he loves it just as much as we do. 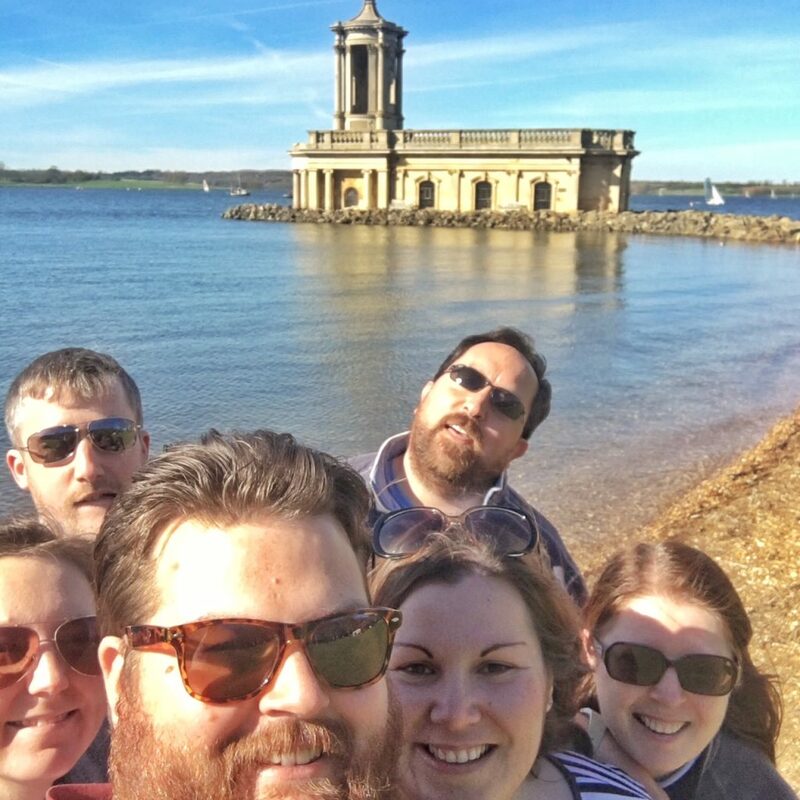 With Rutland Water being a fantastic place to explore on foot and the Exton estate / village is a fab place to walk around and enjoy a drink or two in the local pub. 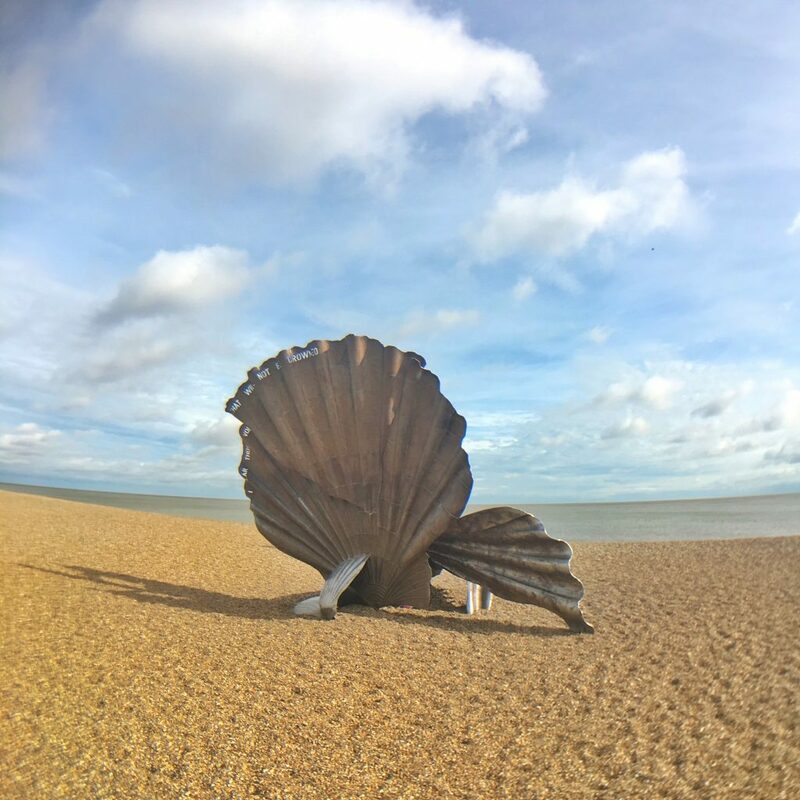 Aldeburgh is so close to the Suffolk site that a day at the beach is a must. 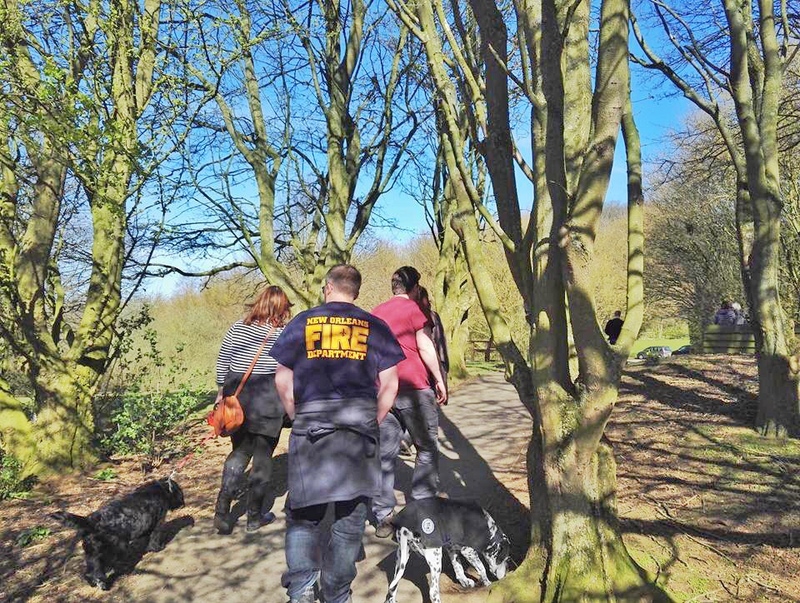 There are plenty of (sometimes very muddy, so bring wellies/walking boots) walks from all sites, so you don’t have to leave at all if you didn’t fancy it. 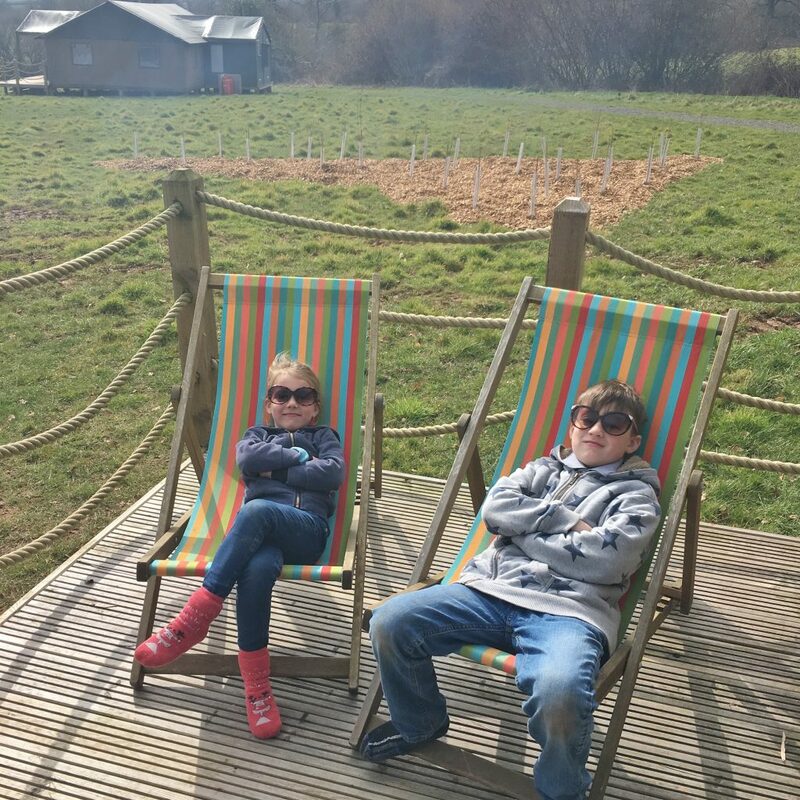 Whilst glamping in Somerset, we didn’t leave the site once there. 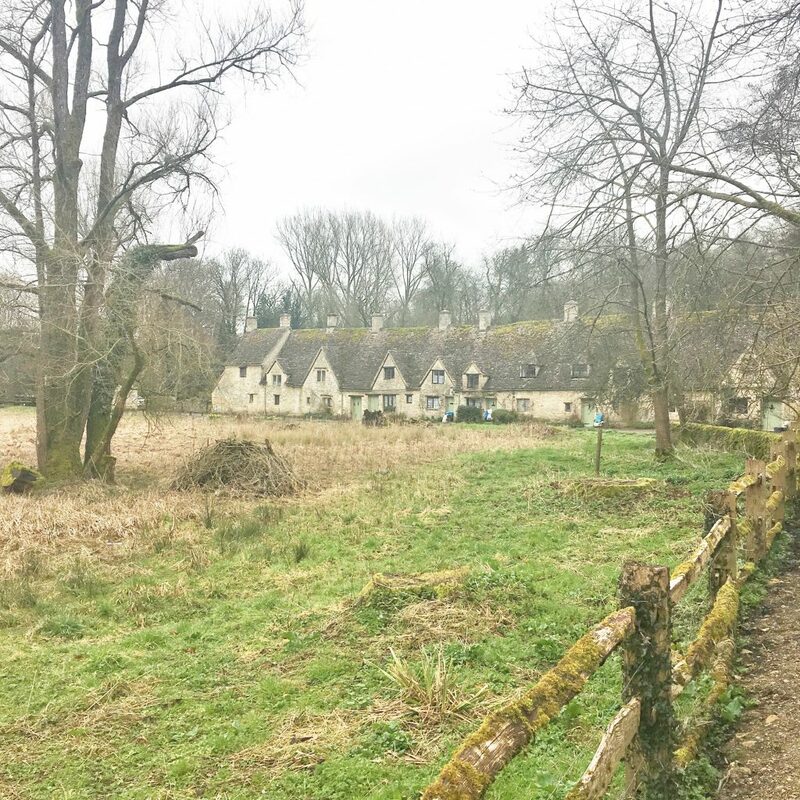 From our home in Suffolk, we drove down to the Cotswolds en route to take in a few stops, including Bibury; “the (not-so-beautiful-as-expected) postcard picture” of the Cotswolds and then down to Frome for a delicious lunch. 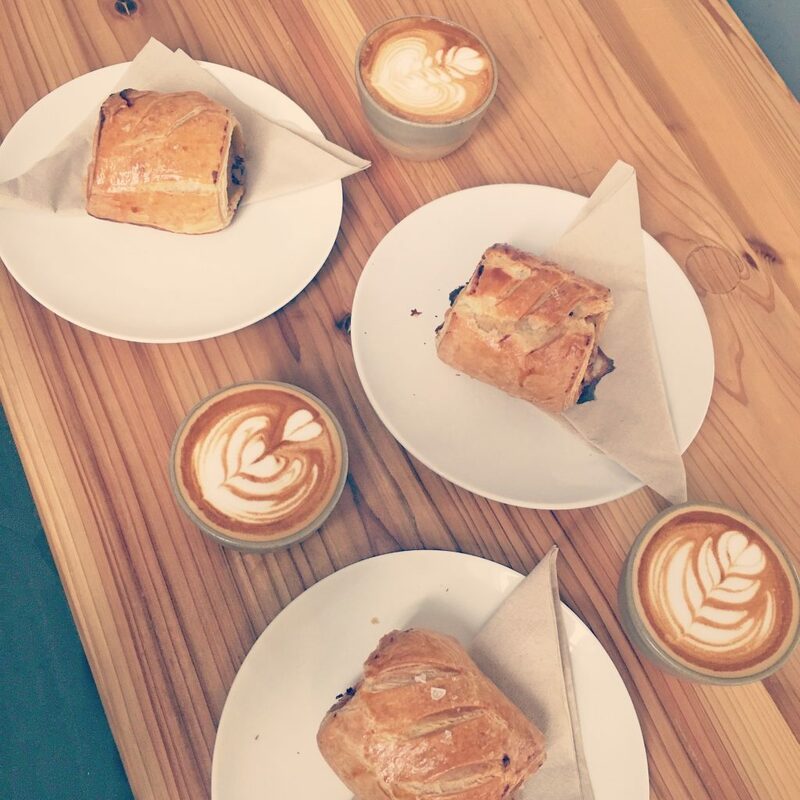 The Rye Bakery is a cool spot for a cup of coffee and light bite, of which we stumbled upon last summer on a family trip to Somerset, knowing we wanted to pop back here to enjoy what it had to offer. 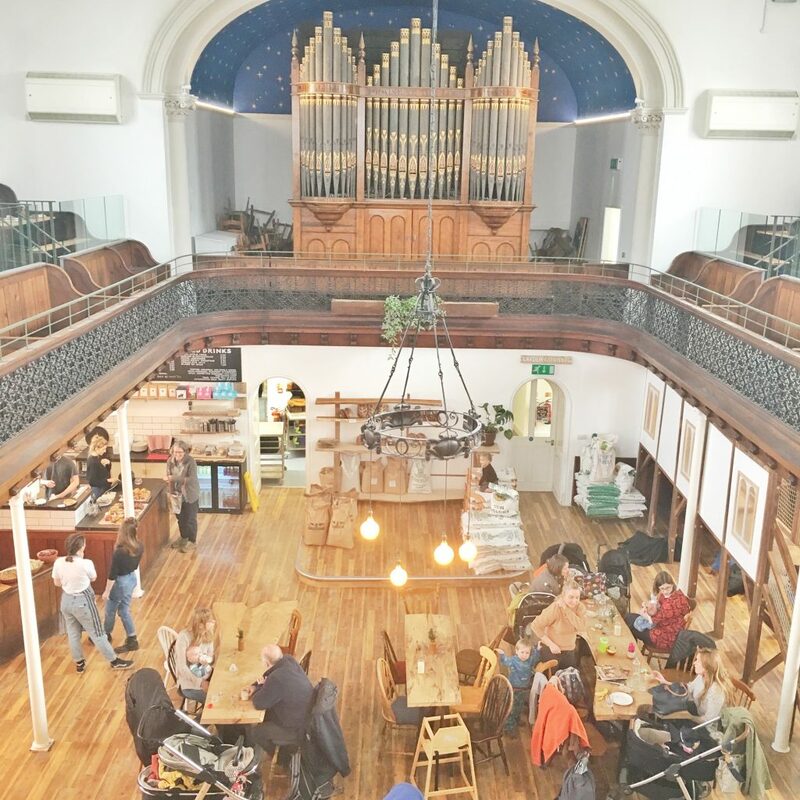 It’s an old restored church, complete with children’s indoor play area, a takeaway bakery for delicious sour dough and freshly baked treats, as well as a cafe upstairs and downstairs for an eat-in option. I adore this place, it’s quirky and friendly, like pretty much every where else in Frome. 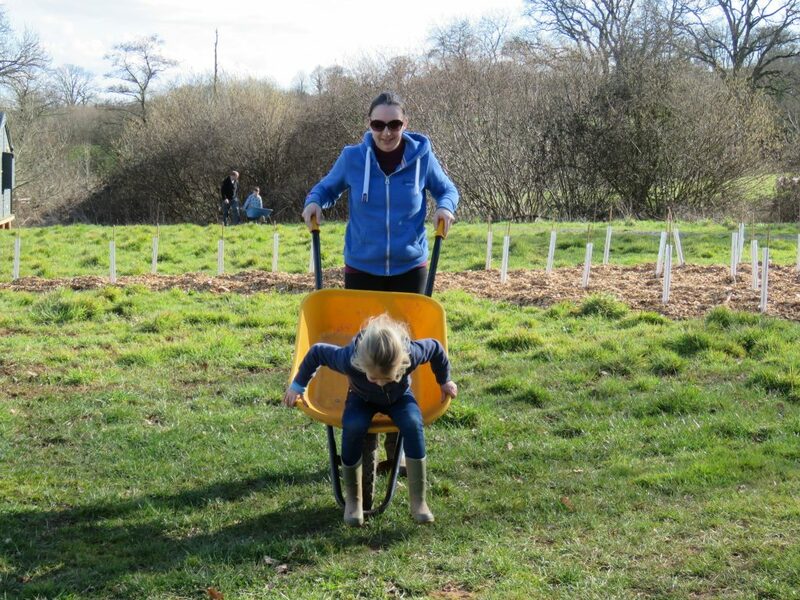 (You can read my review from last summer on our visit to Frome here). 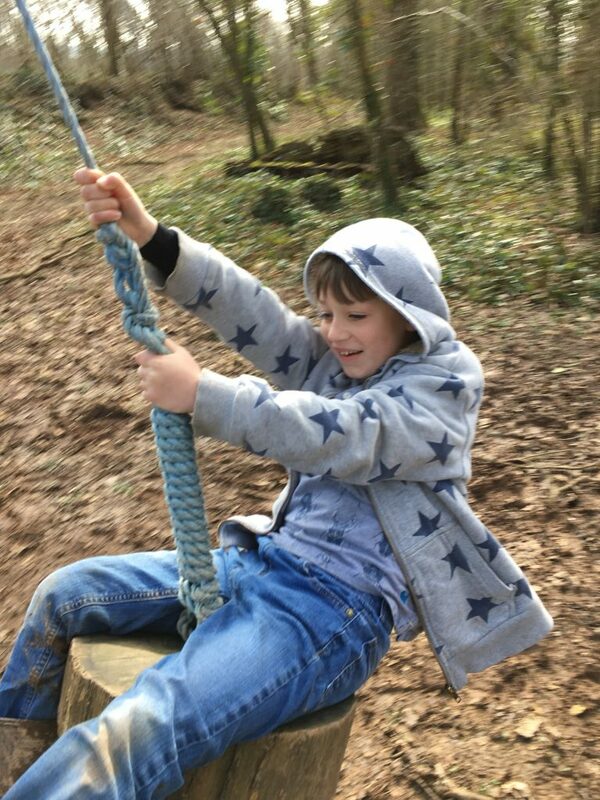 Once on site, we ambled around the rolling hills and through muddy pathways, explored the woodland with the tyre swings hanging from trees and the stamp box markers tempting us away from our canvas home. 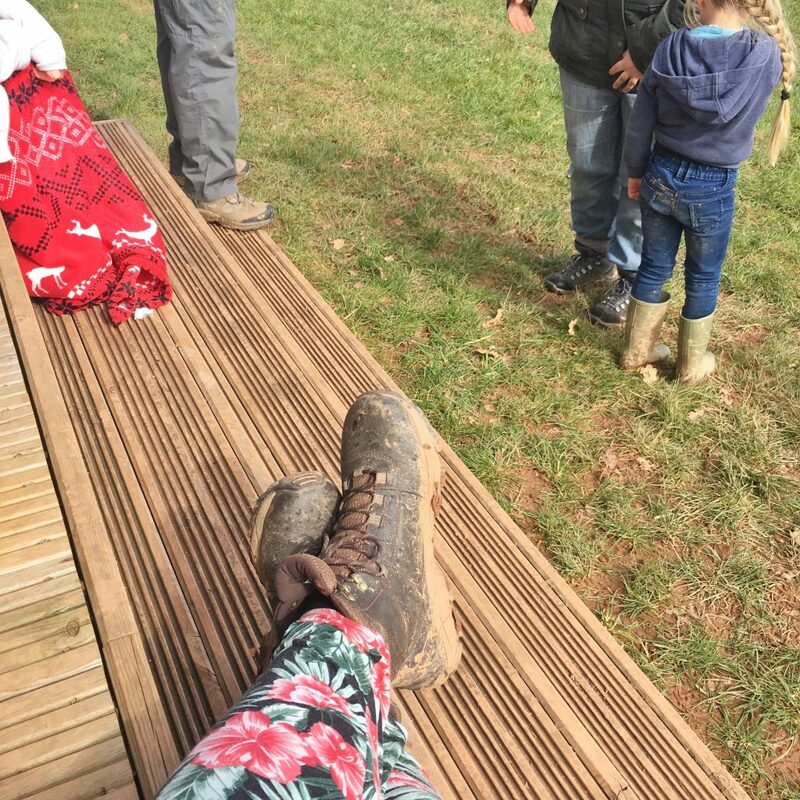 The mud here is very ‘red’, so don’t visit with clothing that might be precious to you… there were a few slips in the wet mud and some very mucky boots that had to stay out in the boot room at the back throughout our stay – we didn’t want to get the rugs and wooden flooring mucky! 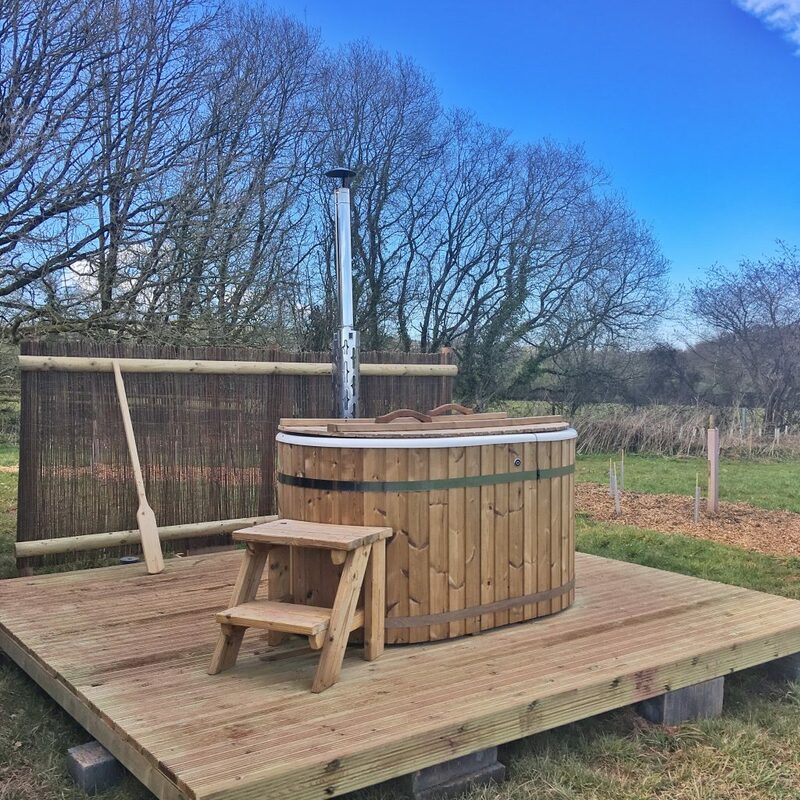 A new addition to the Somerset site is an exclusive hot tub alongside one of their tents – you need to request this on booking and it is already getting booked up fast, so you will need to specify if you want to have this tent. 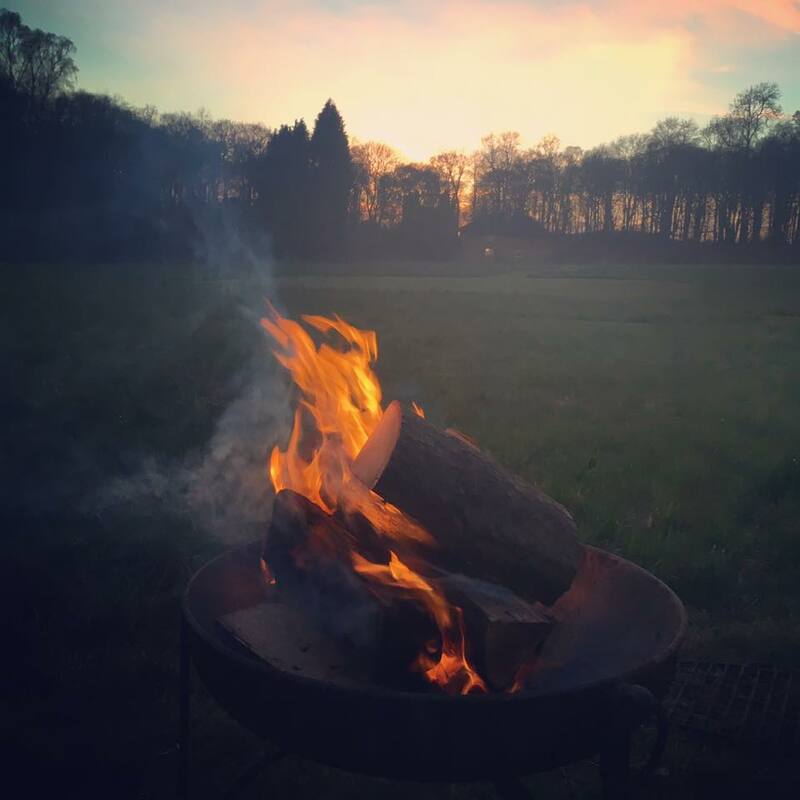 The view from this wood-fired hot tub is beautiful, simply fields and trees around you, it’s far enough away from any of your neighbours that nobody can see you in here. I could imagine on a clear night, with the stars all around you, just how relaxing and peaceful this would be. 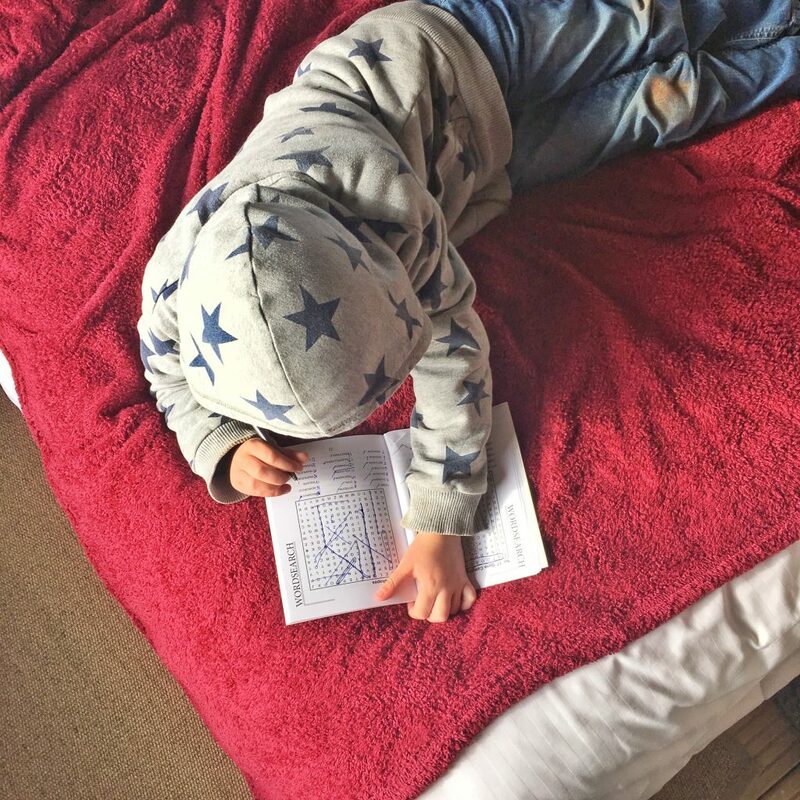 After a long weekend with Lantern and Larks, we never want to go home, seriously – two or three nights never feels enough! 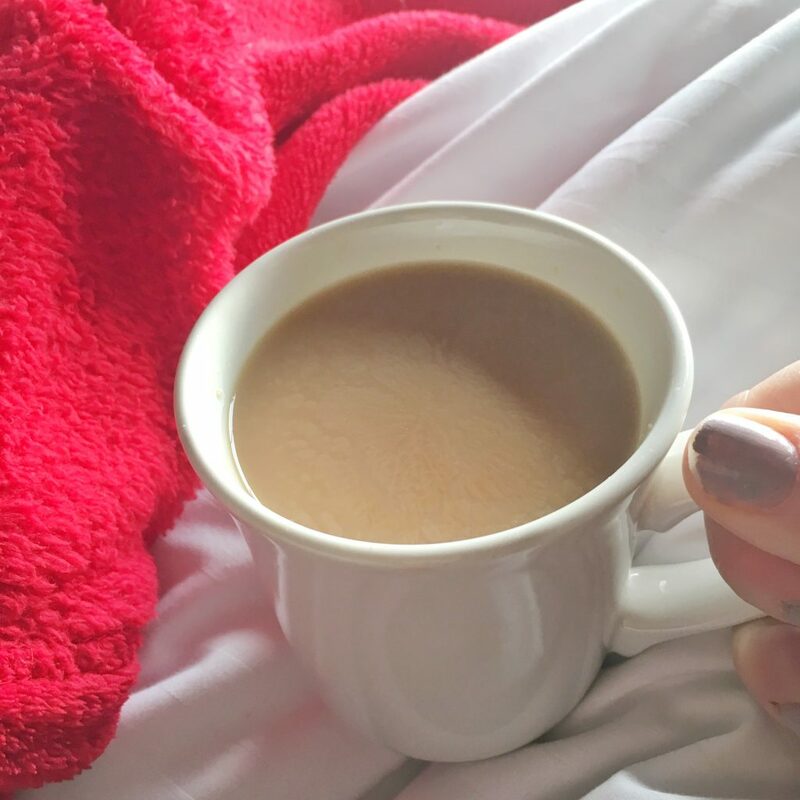 As we just start to unwind, we plan to head for home, so if you can do it for a very long weekend or even a week, I’d highly recommend doing so. 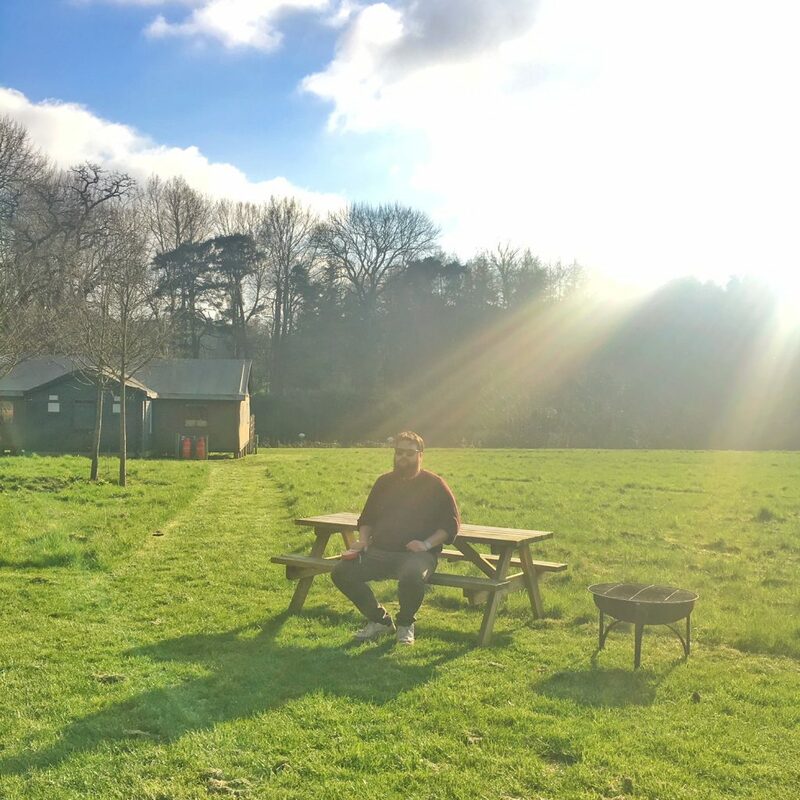 It’s so easy to get lost in the rural charm of each site, sitting around a fire (unlimited fire wood for the duration of your stay), chatting, eating, drinking, playing games with your family, enjoying every minute without the distraction of a television or an iPhone… if you allow it. 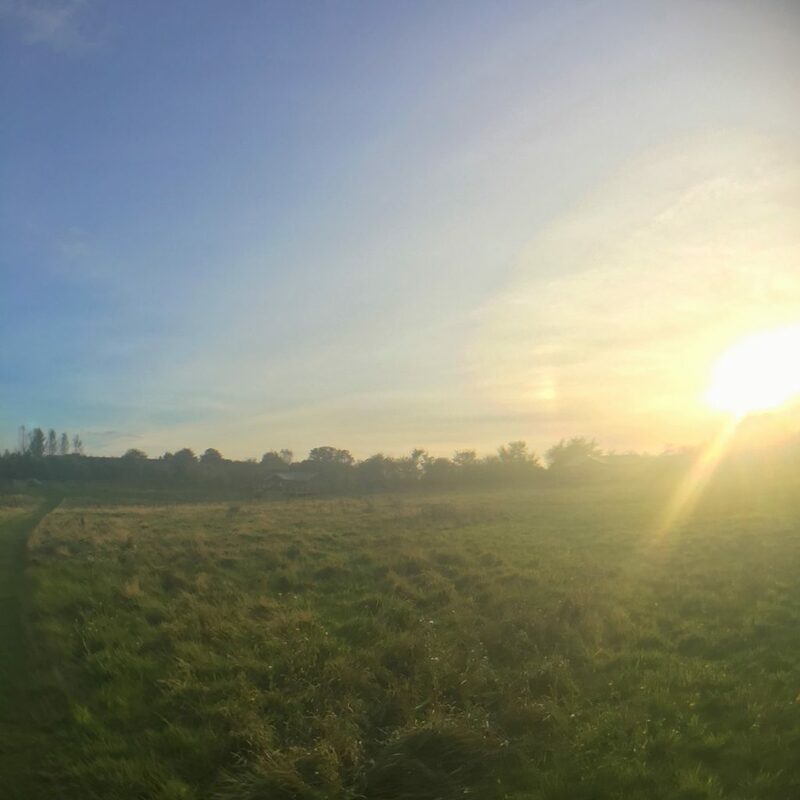 I would highly recommend you turning everything off, take a good book or something creative to get stuck into, go for a walk and breathe in that clean country air. Above all else, enjoy the company around you.. or the peace and quiet of your own company if you prefer. 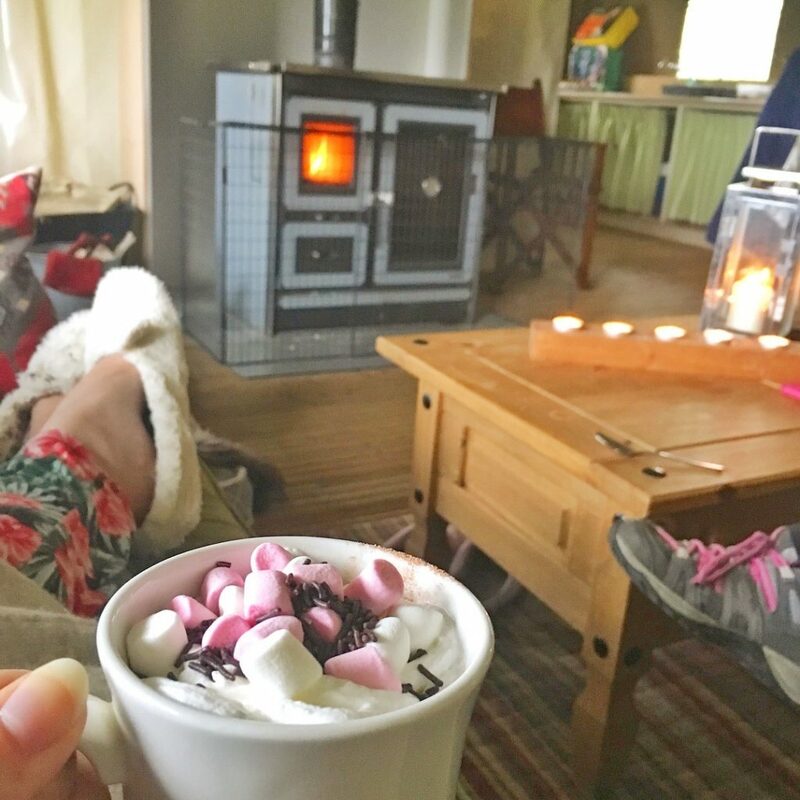 Everything feels, tastes, seems better outdoors somehow – the smell of logs burning on an open fire, the super-relaxing sound of the rain on canvas is sleep-inducing and the chilly mornings snuggled under a thick duvet with a hot steaming cup of coffee whilst you stare out into open fields or over a country estate is just what the doctor ordered. 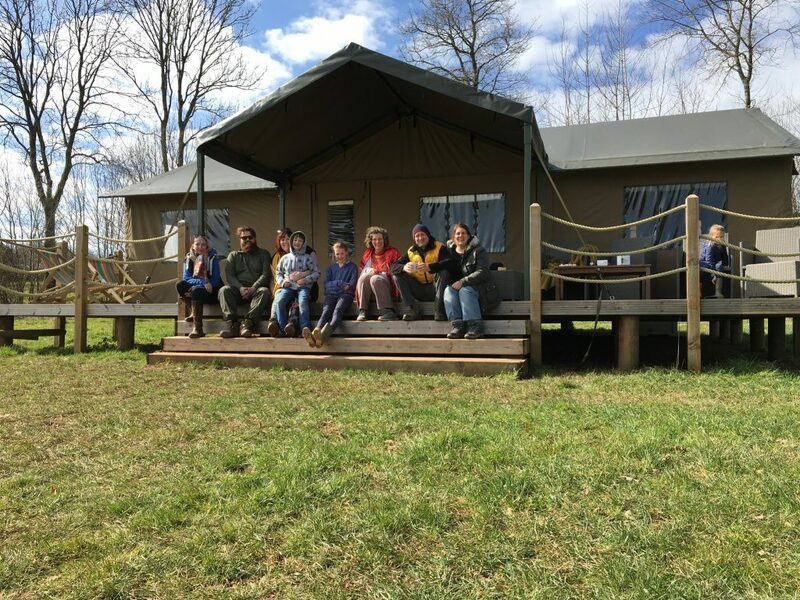 Have you been glamping yourself? 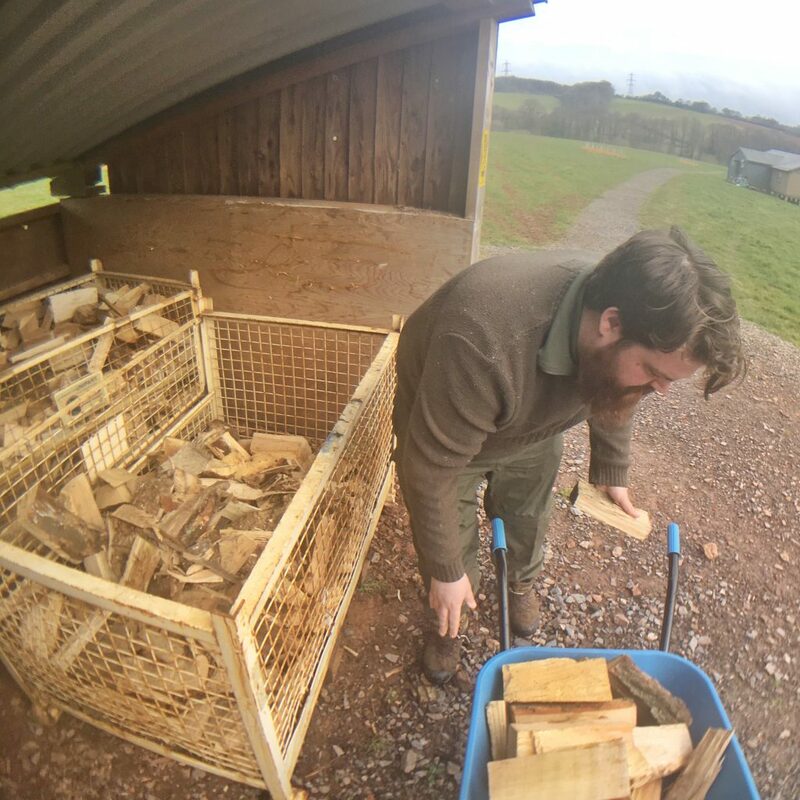 Full disclosure, technically, I work for Lantern and Larks, having started running their social media accounts back in 2015 before handing it over to a fellow social media enthusiast in late 2017 to focus on other projects within our umbrella company. 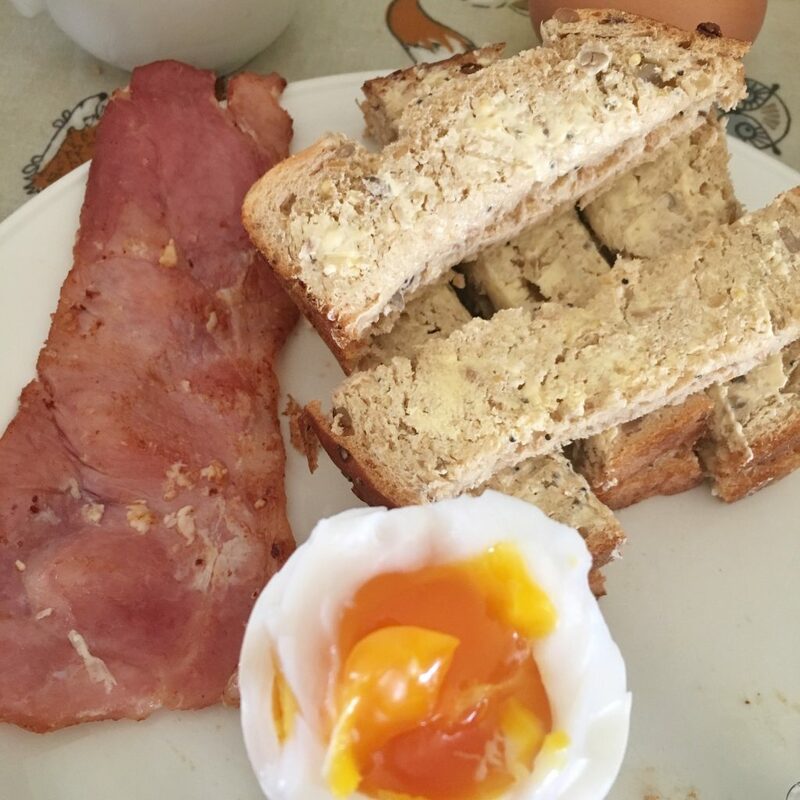 To start with I was simply sharing Facebook posts or adding some beautiful photography to Instagram posts without having experienced it for myself. 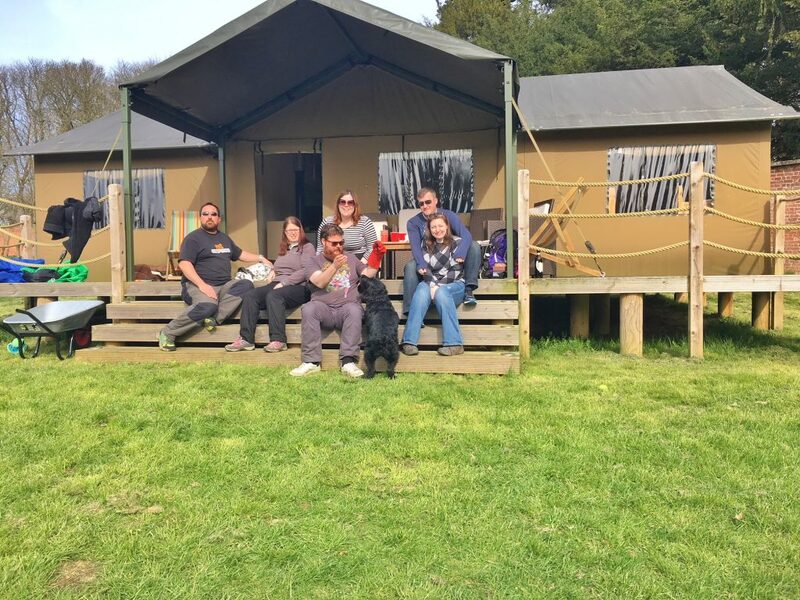 So, in March 2017 (and in 2018), the company allowed staff, (at a discounted rate) to stay at Lantern and Larks to help them try out the safari tents prior to first guests arriving over Easter – this allowed us to iron out any issues that might arise, so that full paying guests didn’t experience them first. I think it’s a great idea and it’s got myself and my friends and family hooked, I’ve even returned with friends as paying guests to get away in the Autumn for a few days too. 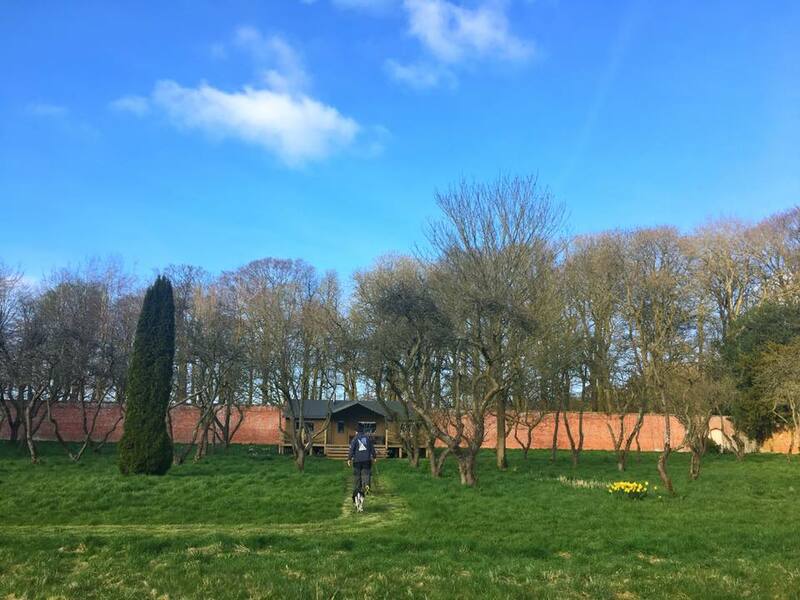 I am in no means required to write about my experiences with Lantern and Larks, I simply choose to do so, as I have loved every stay I’ve paid for and enjoyed in my own time, this blog is in no way connected to the brand and my role within it.